FCT Assembly announces that Sergio Juarez, Sales Manager Mexico & C.A., held a successful presentation at the recent SMTA Austin (CTEA) Expo and Tech Forum that took place on Wednesday, September 26, 2012 at the Norris Conference Center in Austin, TX. 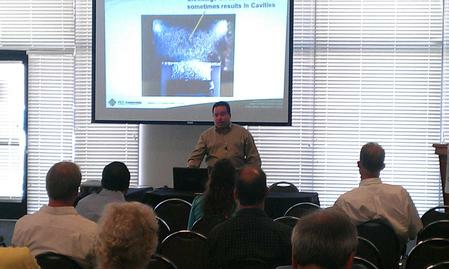 Juarez’s presentation entitled “Impact of Strain on Lead-Free Alloys”was well attended and accepted by the audience. Mechanical stress has been a growing concern in the electronics industry, mainly on BGAs and ceramic capacitors. Juarez’s presentation offered an introduction to the increased potential damage of some lead-free alloys that are stronger, though more brittle. Sergio holds a Bachelor’s Degree in Mechanical Industrial Engineering with Design Specialty from ITCH in Chihuahua, Mexico. He also holds completed post-graduate studies in Production Control Systems from ITCH and holds a Master’s Degree in Business Administration (MBA)from Institute Technologic in Monterrey. For more information about FCT Assembly, visitwww.fctassembly.com. FCT Assembly consists of three divisions: FCT Solder, Fine Line Stencil and A-Laser. 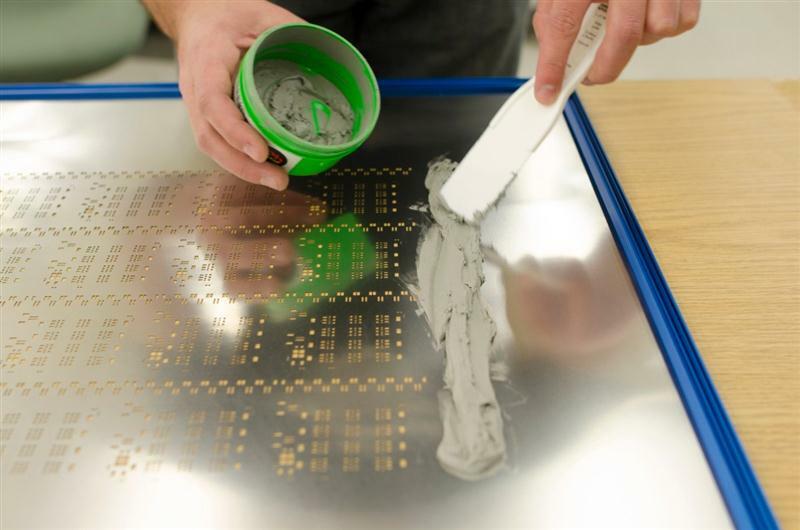 With numerous facilities in the United States, FCT is one of the electronics industry’s leading manufacturers of lead-free and leaded solder products, superior quality stencils and precision cut parts. The company sets itself apart from its competitors by continuously studying new products and processes in order to uphold its reputation as a leader in technology. FCT’s customers can always count on the company to use the latest technology and to supply products with the highest quality.